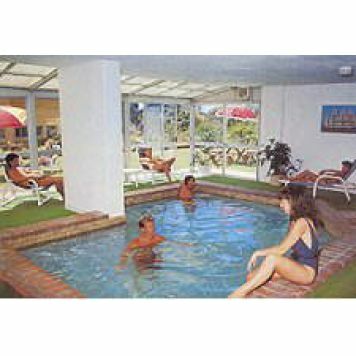 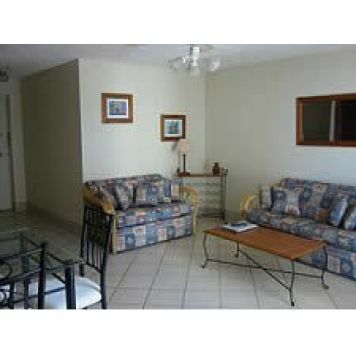 Great holiday apartments that place you right in the heart of the fabulous Gold Coast. 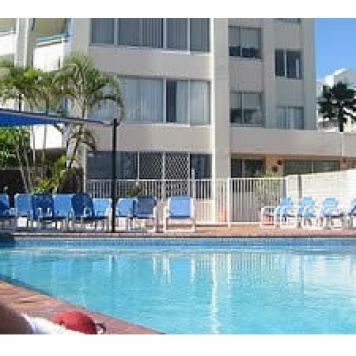 Our apartments are only minutes from the thrills and nightlife of Jupiters Casino and the restaurants of Surfers Paradise. 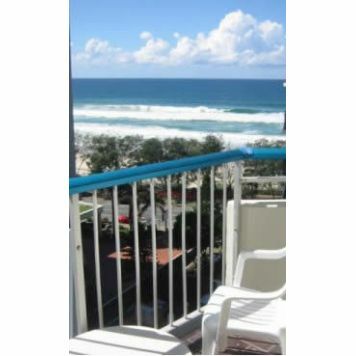 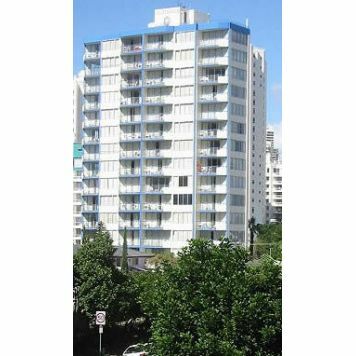 All one bedroom units with accomodation for up to 4 people, Spacious fully self contained all with northerly aspect & balconies, most with ocean views over Surfers Paradise beach.